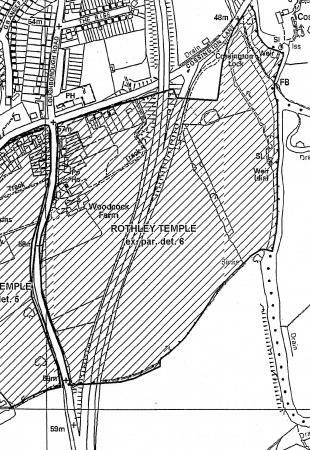 Part of this boundary is also part of the Rothley Ancient Parish Boundary (RAPS) and the boundary in 2017. XHTML 1.0 validated. WCAG compliant. Page generated in 0.1378 seconds.